Li Zixin has 15 years of experience in journalism. He was chief writer for the Bund Magazine, covering international political events, such as the presidential elections in U.S., Russia and France. 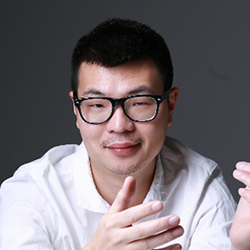 He is the founder of China30s.com, a publishing and training platform to cultivate non-fiction writing and citizen journalism in China. Zixin holds a BA in Journalism from Renmin University, China and an MSc in International Public Policy from University College London, with a scholarship from the World Bank. He has published a series of books. including one on disaster reporting and one on the UK political system.